Timing is important for some messages. It may be a birthday wish, reminder or something else. The recipient will value us more if our message is delivered in time. But it is not practical to wait for the correct time and send. Is it? Unfortunately, Apple is not providing any option to schedule messages on iPhone. So we should install and use third-party apps for the purpose. These are the 3 best apps to schedule messages on your iPhone and iPad. Delayd is a popular messaging app for iOS devices. It is an all in one solution to schedule messages, photos, emails, voice memos, Facebook posts and tweets to send in the future. 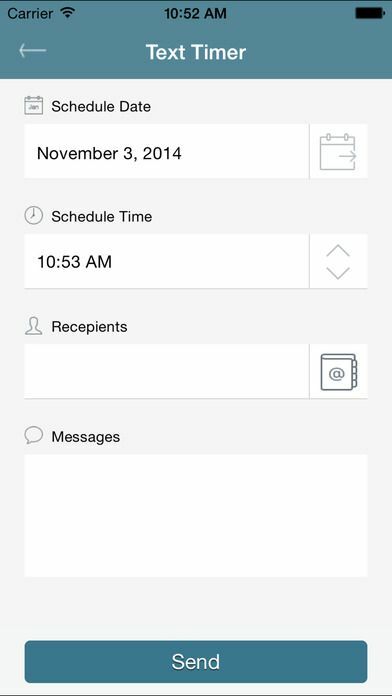 The app can also be used for scheduling recurring messages to be sent daily, weekly, monthly or even yearly. Download and install Delayd from App Store. Register yourself with the mobile number and PIN delivered to your phone. It will show available services at the bottom- SMS, Email, Facebook and Twitter. 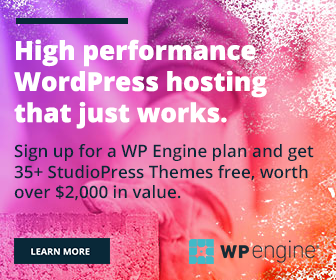 Choose which service you are going to use. You will be asked to choose contacts and time for sending the message. Type message. If you want to send it at periodic intervals, select the recurring option. Delayd is free, but SMS sending is chargeable and will consume credits from your account. 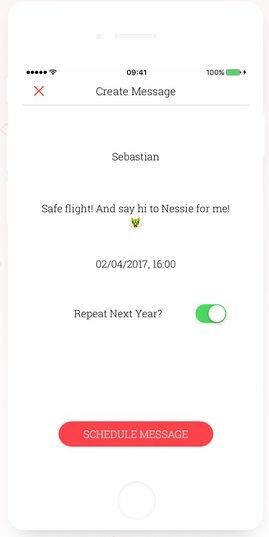 Scheduled is another app for sending messages with iMessage, Facebook Messenger, Whatsapp, Telegram and Twitter. Download and install Scheduled from App Store. Open and tap on the Create Message button at the bottom. Tap on To Whom? button to choose contacts. Tap on Your Personal Message to enter the message. Tap on When? to select date and time. You will get the reminder at chosen time for sending the message. Finally, tap on Schedule message. When the time comes, you will get a notification to confirm the message. Tap on Send With button to select your messaging app. The chosen app will open for doing the rest. 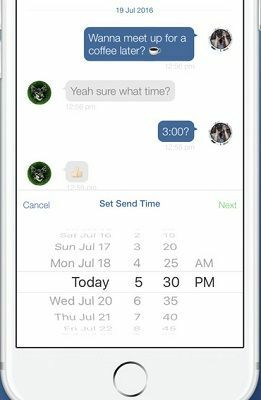 Text Timer lets you schedule and send messages to anyone or even a group. You can send messages either from the phone or text timer website. Download and install Text Timer from App Store. Open and tap Compose button at the bottom. Choose a date and time to schedule the message. Choose your recipient and type the message. Tap Send to save the message.